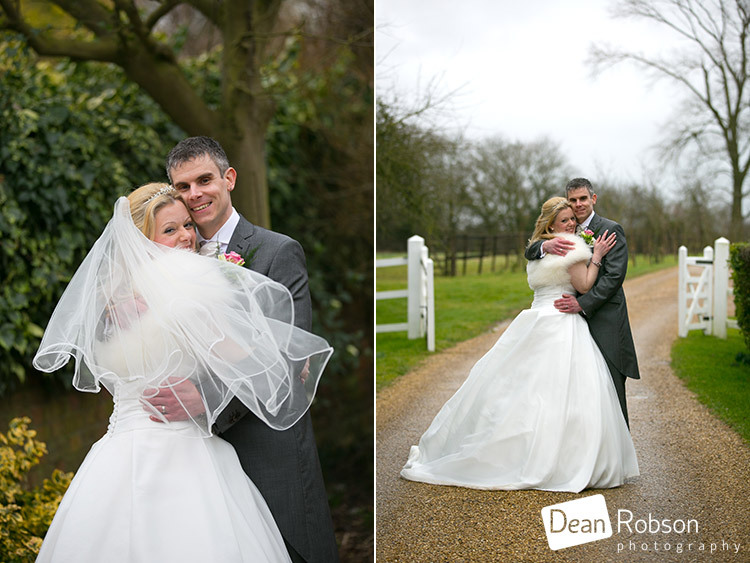 Reid Rooms Wedding Photography: On the last day of February I photographed this wedding for Nicky and Jason at the Reid Rooms (www.thereidrooms.co.uk) in Margaret Roding, Essex where I am a recommended supplier. 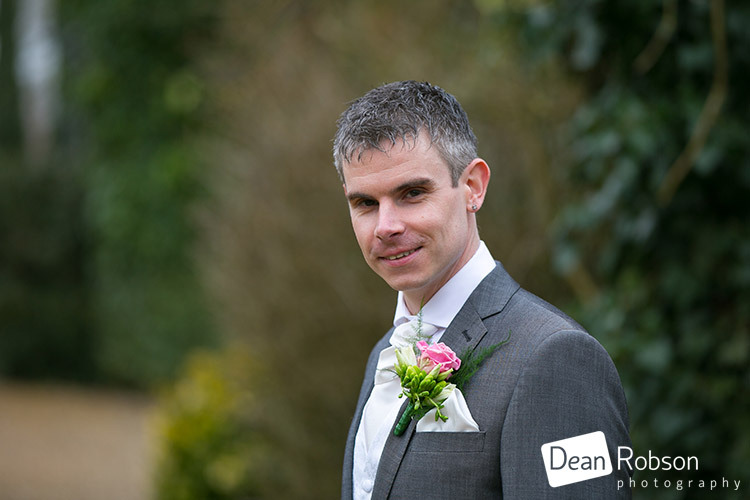 I arrived at the Reid Rooms around midday, after a rather wet morning the rain turned to light drizzle. 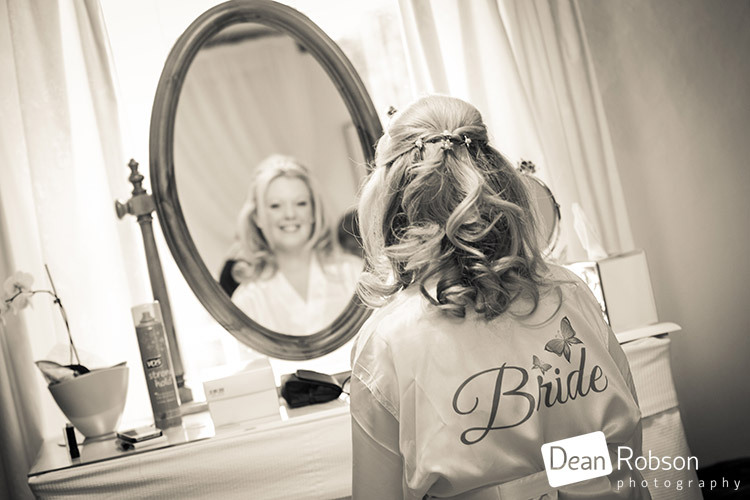 The bridal party were getting ready in the farm house and Catherine Hynes was their hair artist (www.facebook.com/pages/Catherine-Hynes-bespoke-hair-specialist/153645151491014) who I know well. 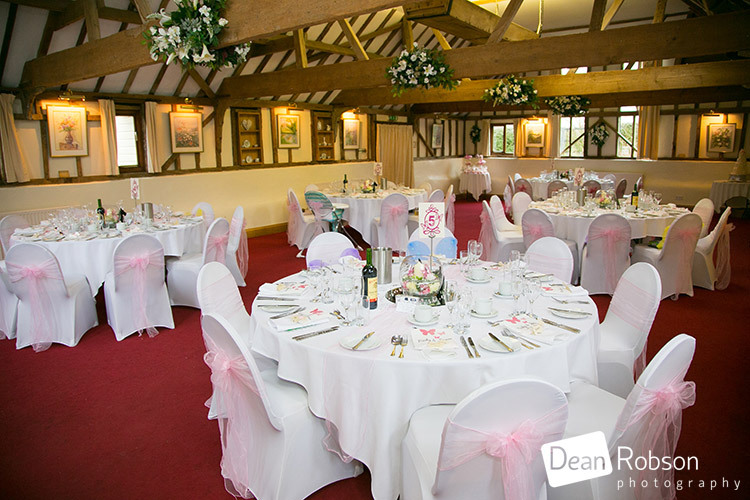 I was really impressed with how colourful the Reid Rooms was bare in mind it was February! 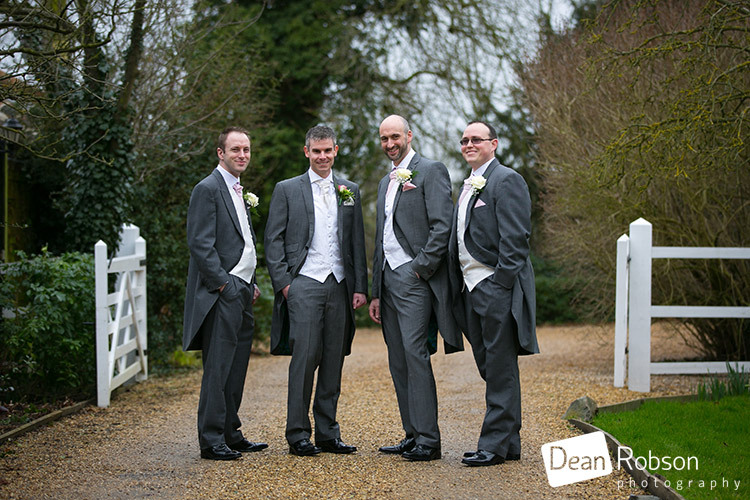 I caught up with the groom and groomsmen for a few photos. 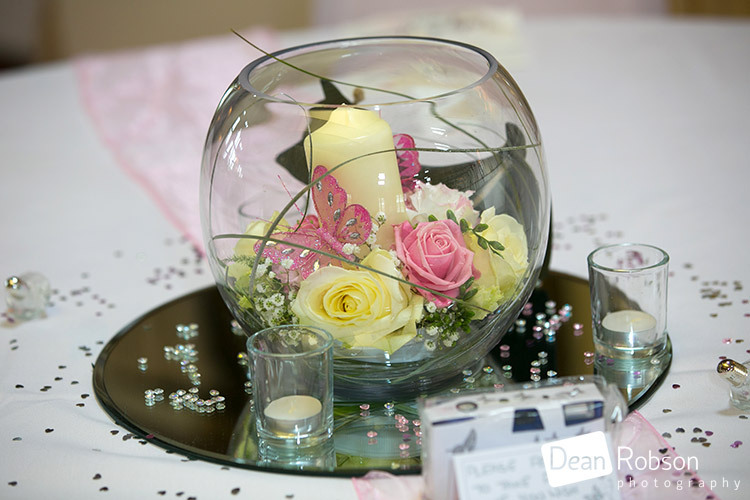 The wedding flowers were by Michelle from Occasions & Celebrations (www.occasionsweddingflowers.co.uk) and she was also the wedding coordinator and venue stylist for the day. 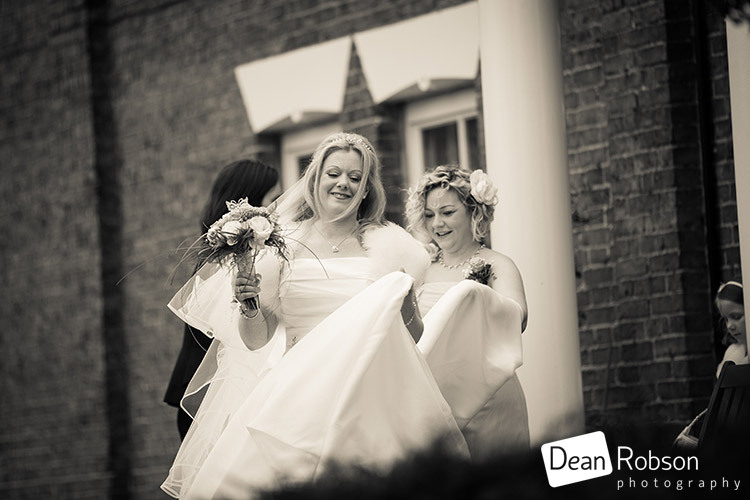 It was time for the ceremony and girls took the short walk from the farm house to the ceremony room and there was no need for any umbrellas. 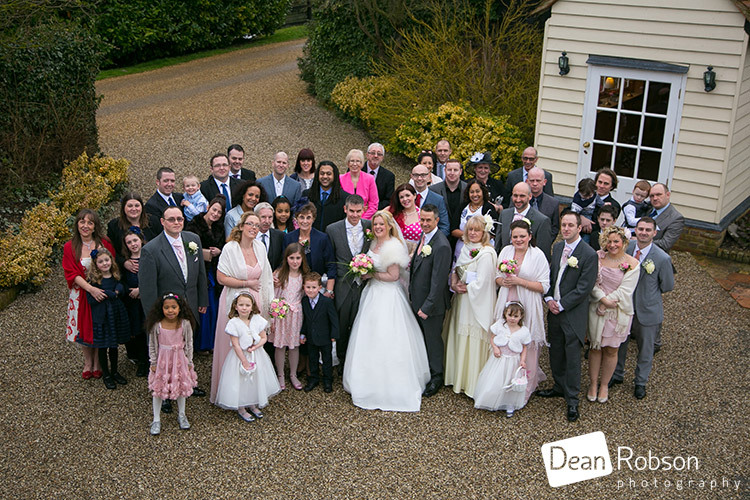 After the ceremony there a few group photographs in the courtyard before everyone heading indoors for the drinks reception. 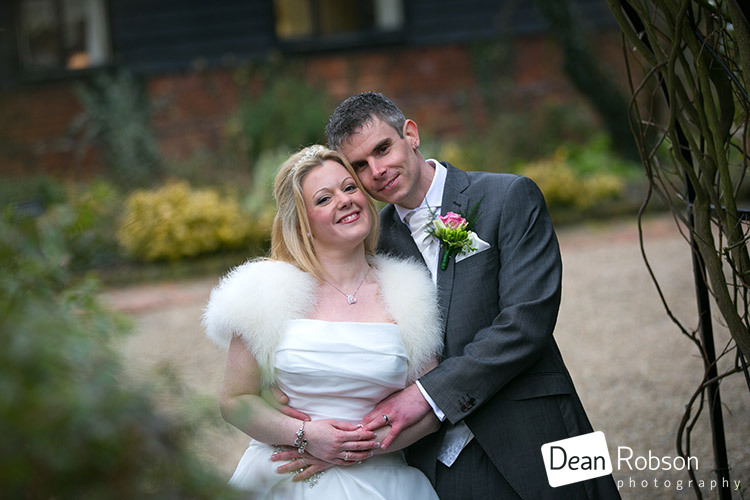 The couple were happy to have some outdoor photographs utilising the lovely locations at the Reid Rooms. 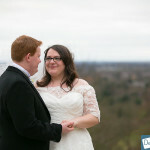 As you can see it was quite windy, but that does make for some dramatic shots. 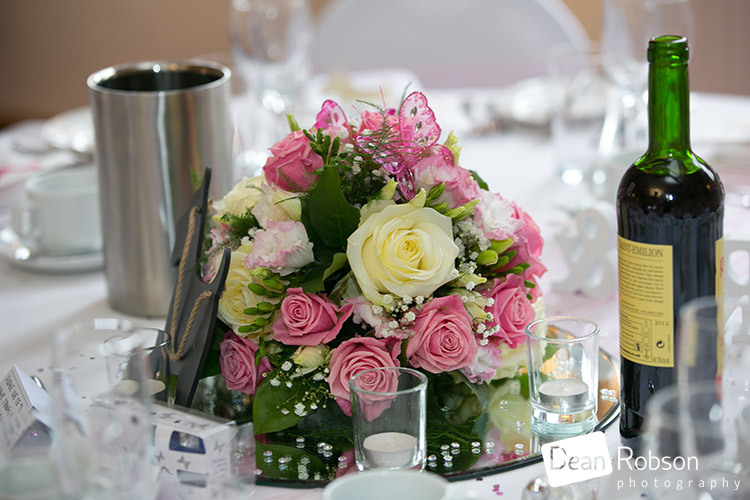 It was soon time for the wedding meal. 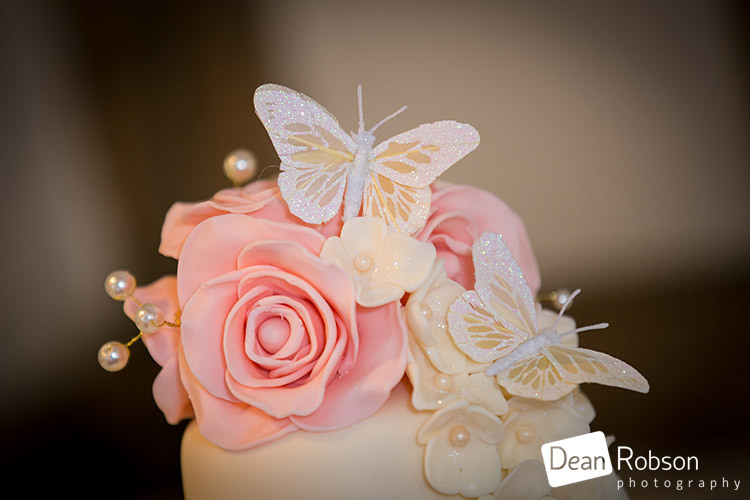 The couple had a butterfly theme. 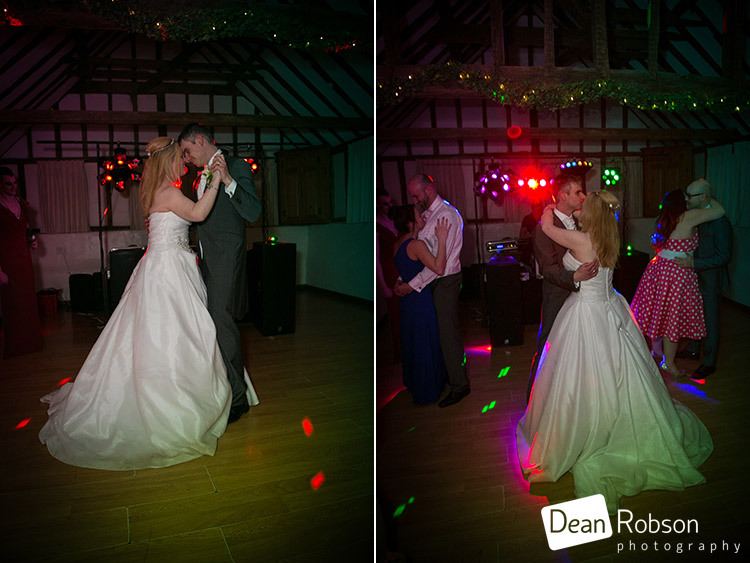 After the speeches and cake cutting it was time for the first dance. 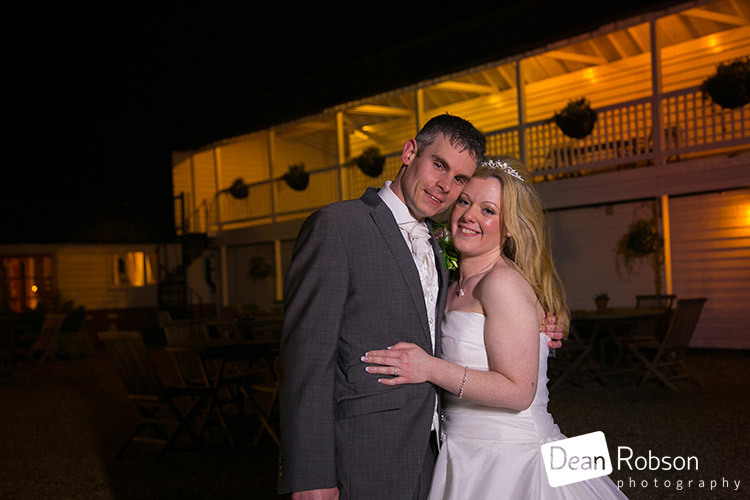 We even managed to get a night-lit shot, although the light rain was back. 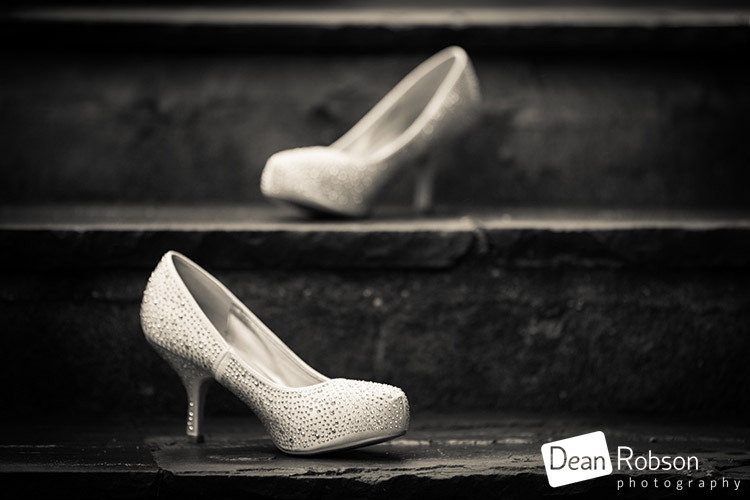 I had a lovely time shooting Nicky and Jason’s wedding and always enjoy returning to the Reid Rooms. 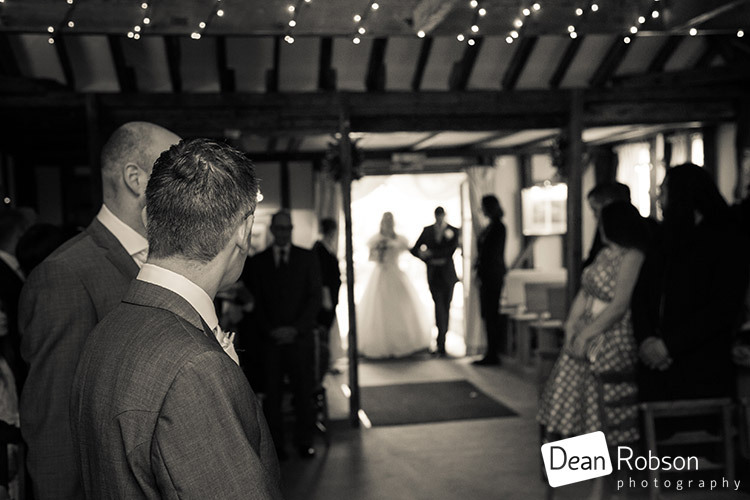 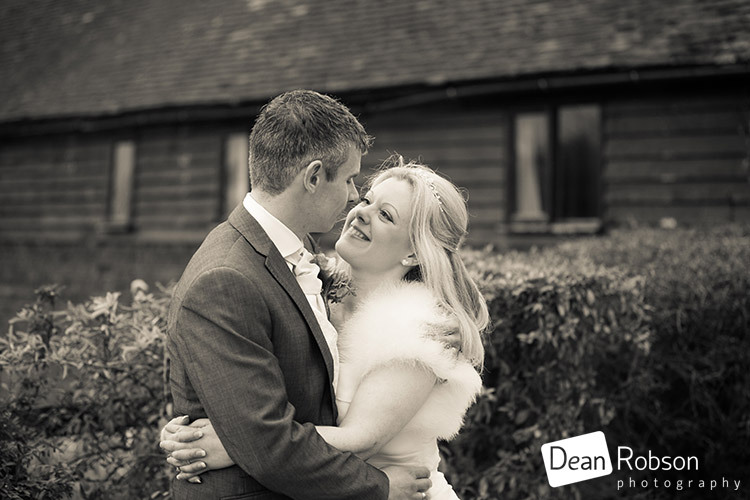 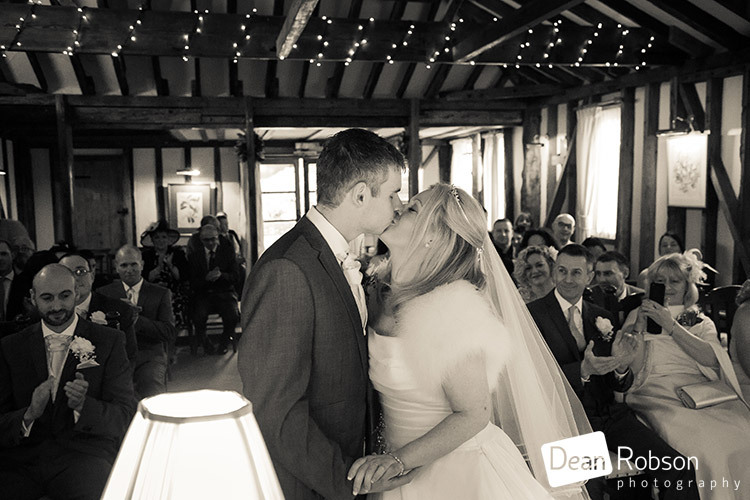 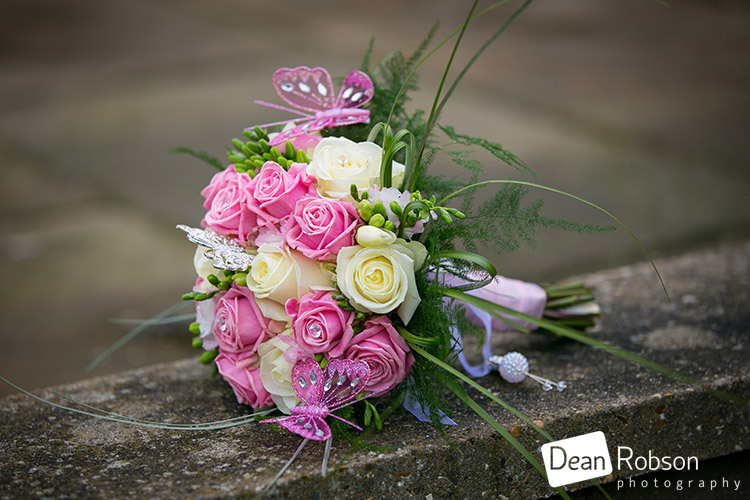 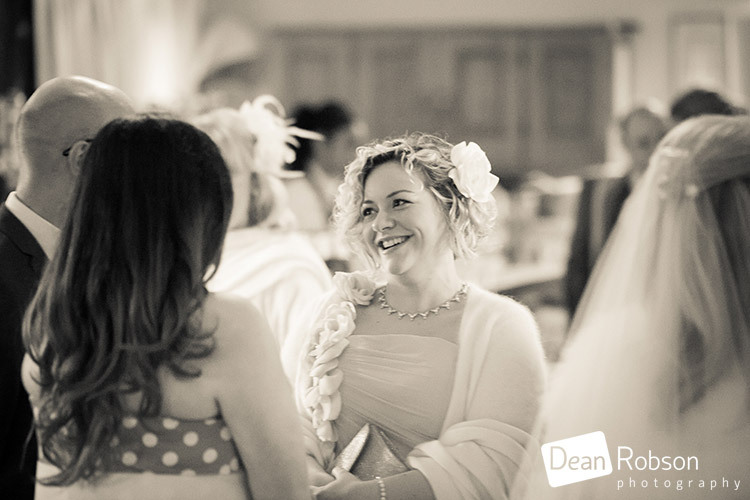 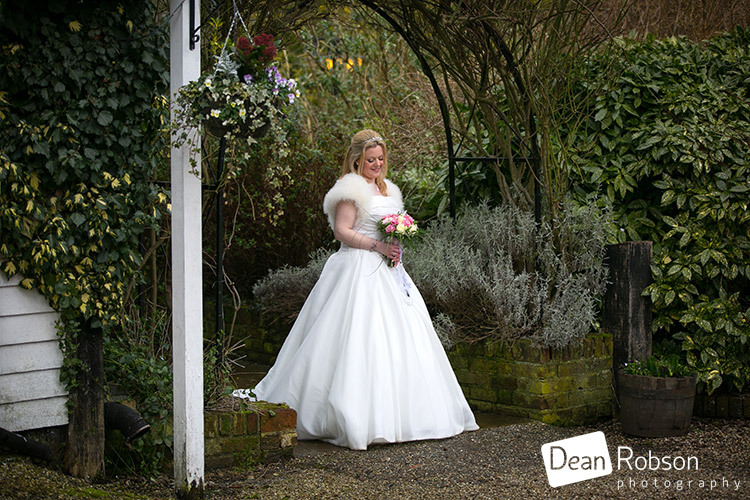 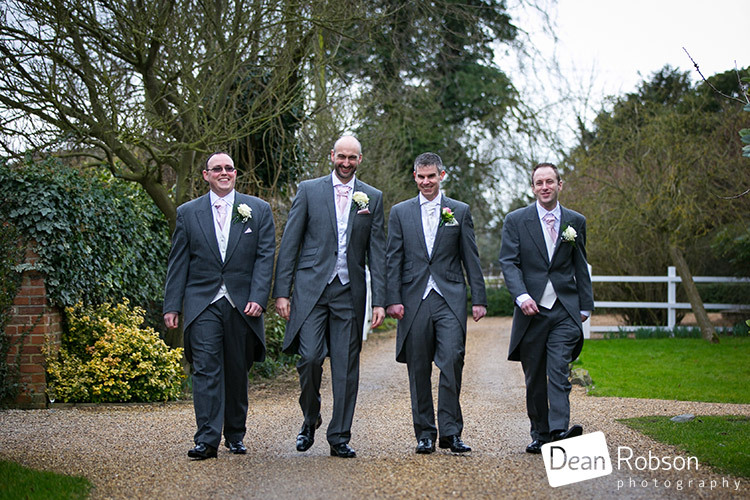 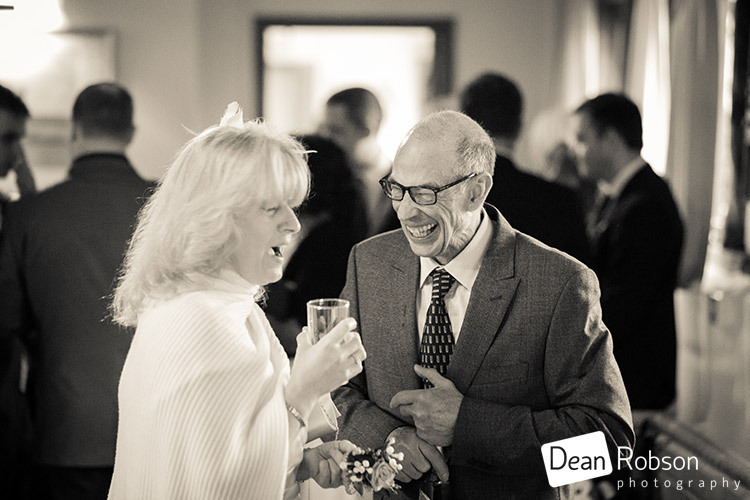 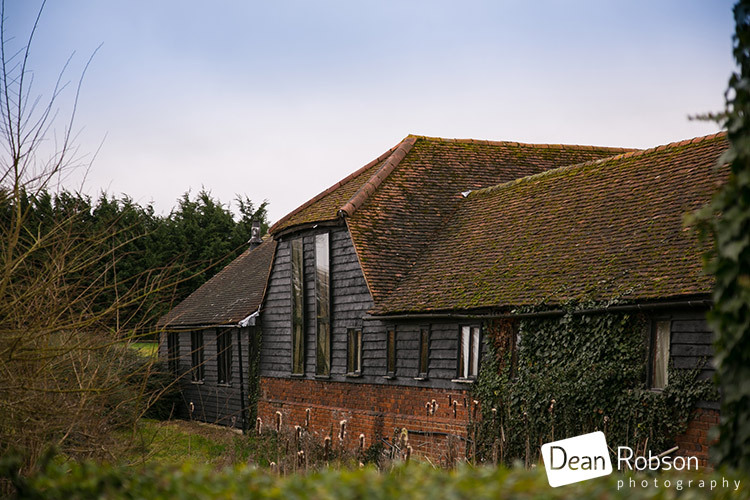 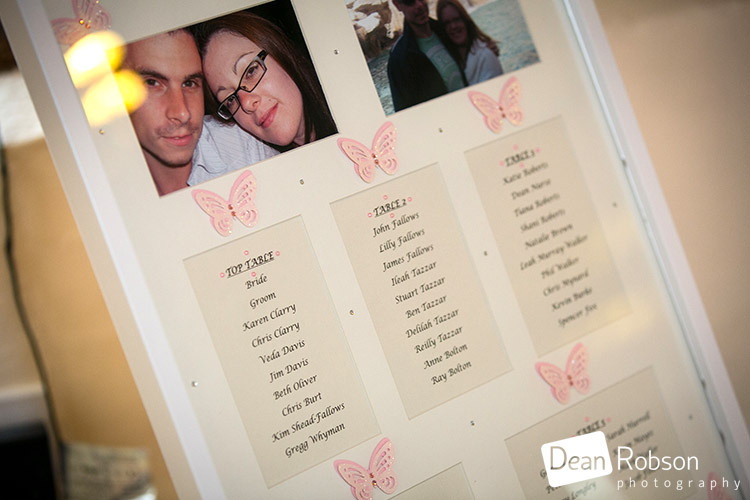 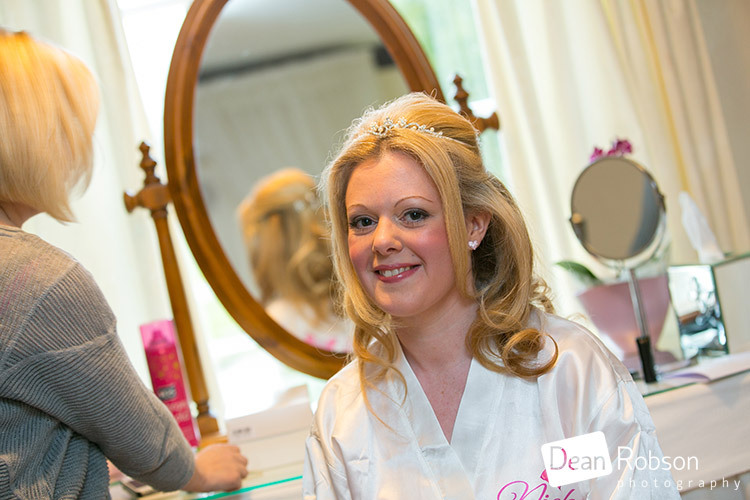 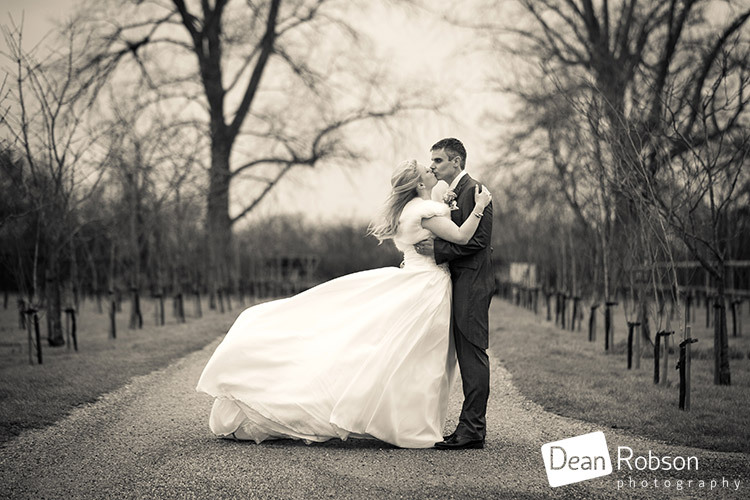 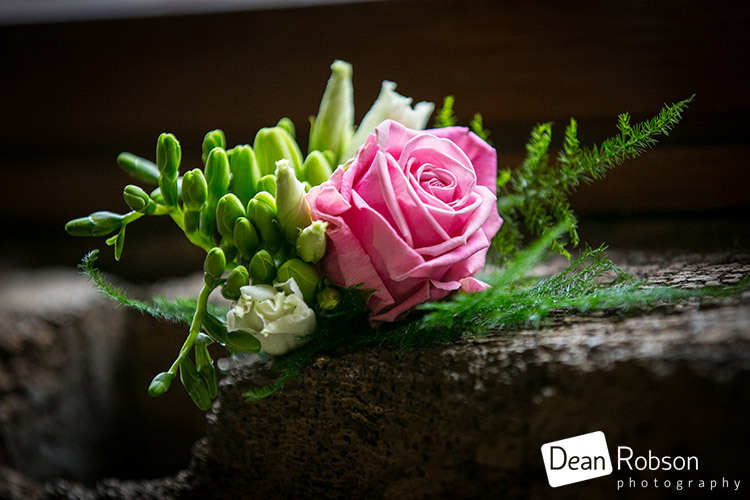 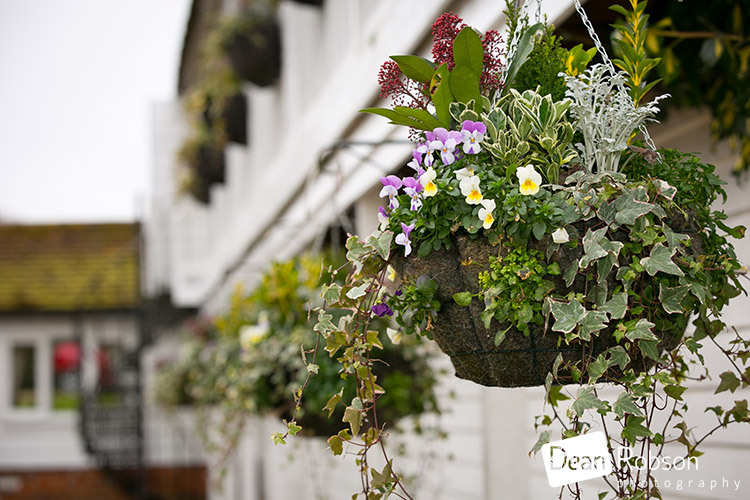 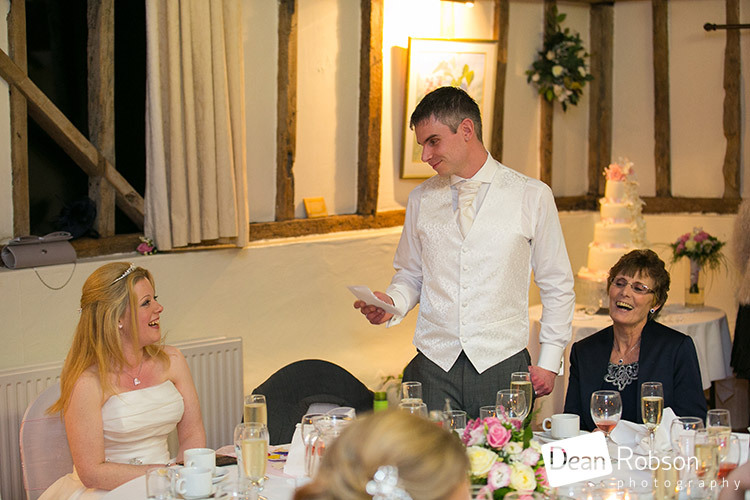 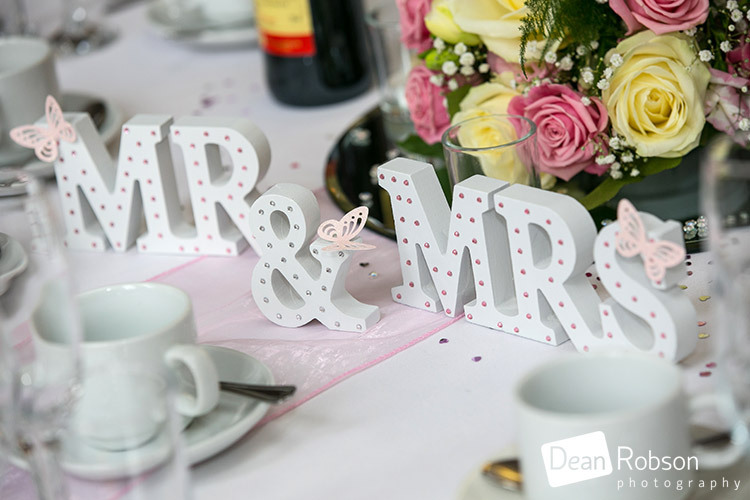 By Dean Robson LBIPP (Blog feature written March 2015) – Qualified and Professional Wedding Photographer based in Sawbridgeworth – The Reid Rooms Wedding Photography by Dean Robson Photography – Hertfordshire and Essex Wedding Photography. 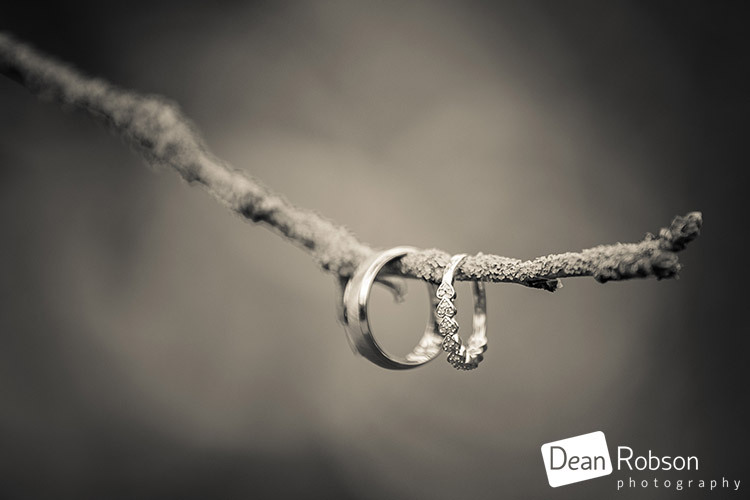 Absolutely amazing photos by an amazing photographer. 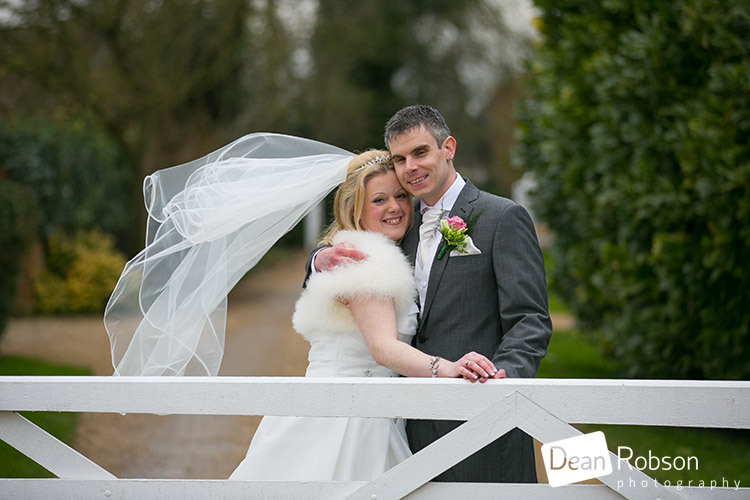 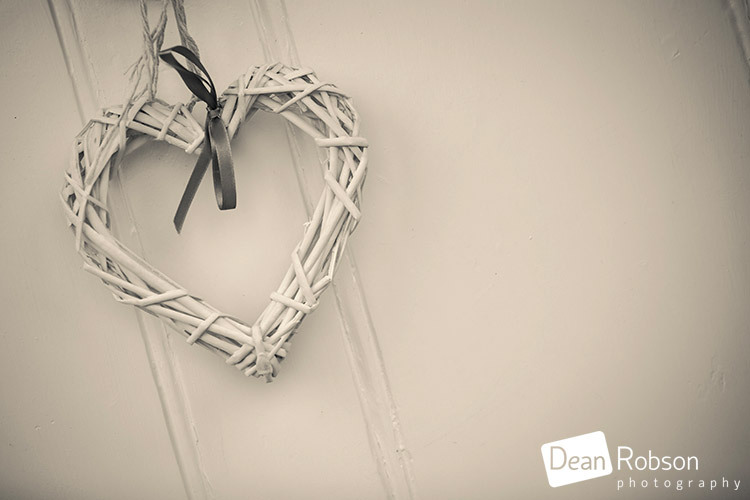 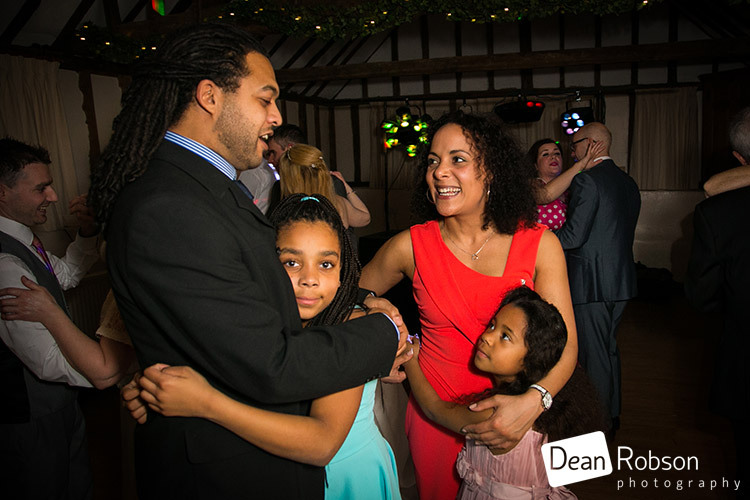 Jason and I are extremely pleased with all our photos and would not hesitate to recommend Dean to our family and friends. 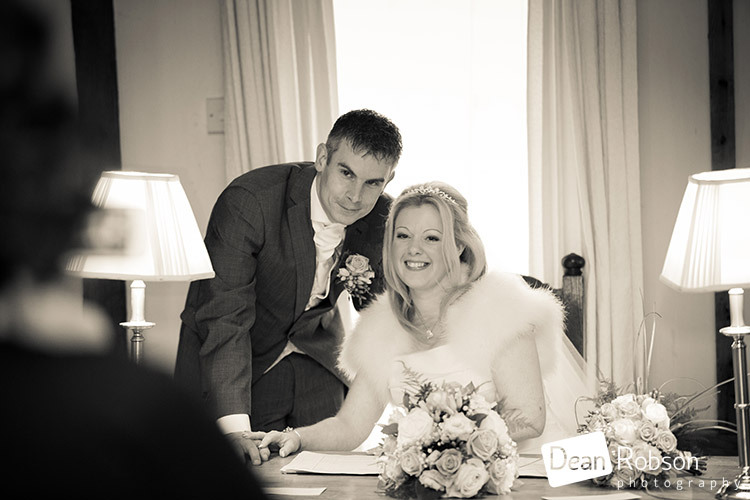 Thank you so much again from both of us.